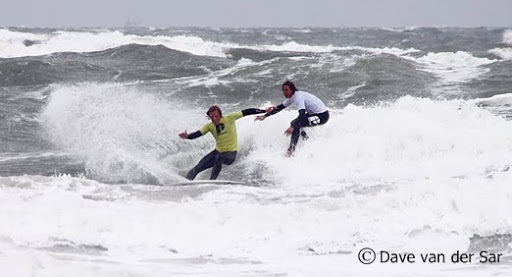 After a long waiting period the Dreams Double Trouble surfcomp was finally on. A comp that allowes surfers to surf together as a team. Protest teammate Kasper and I formed team ‘Protest’. We had a great day of surfing and we became team number one!